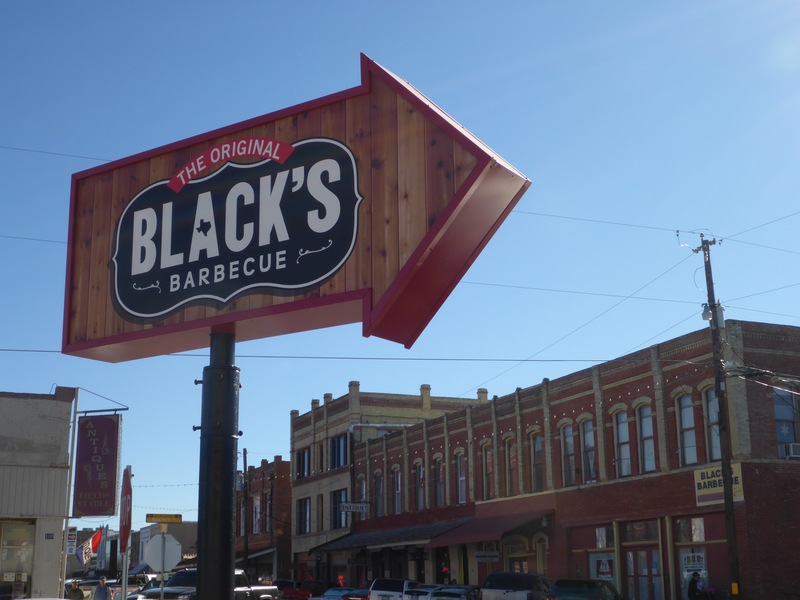 The Original Black’s Barbecue in Lockhart may be the best BBQ joint on the planet. 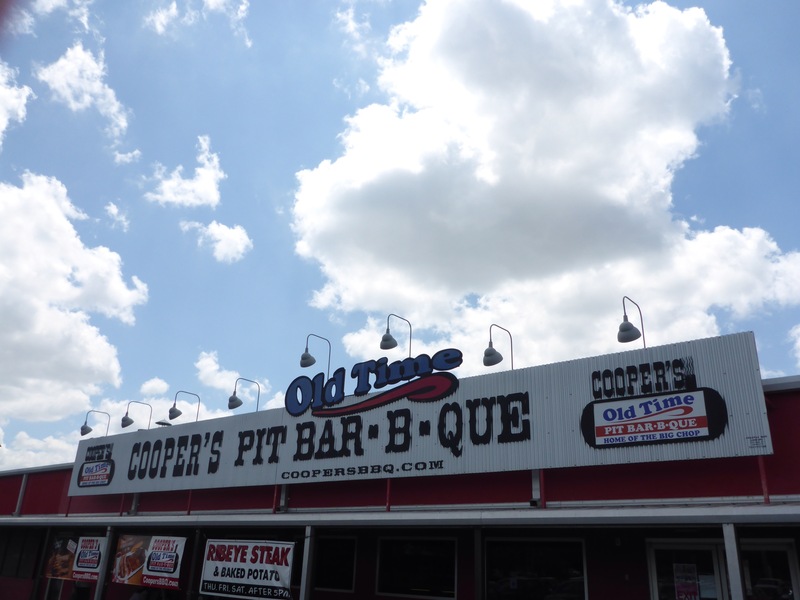 My lunch today was simple – pork chop, brisket, black-eyed peas, and iced tea. 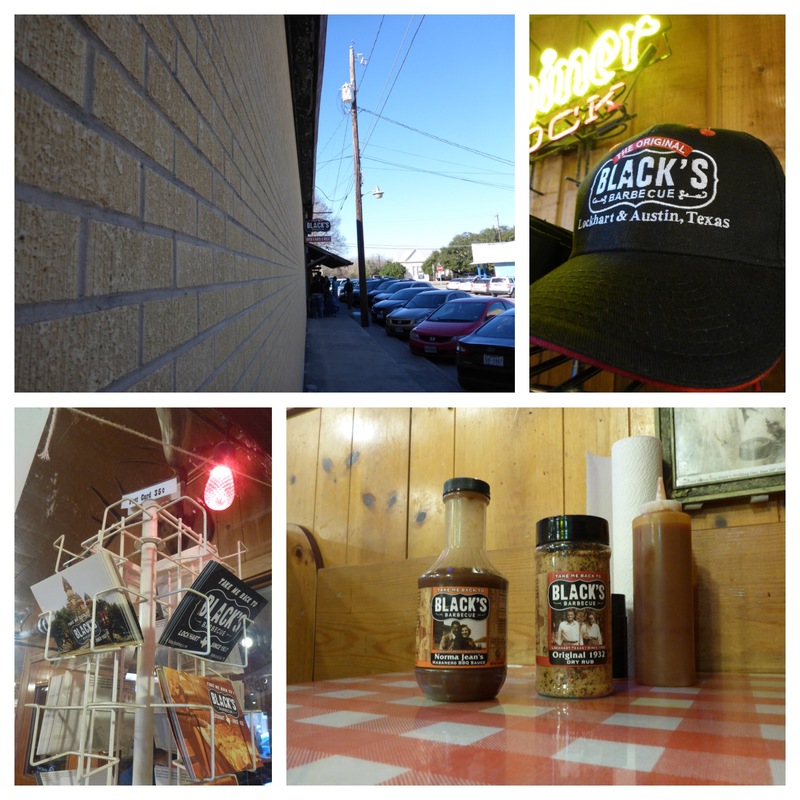 If you ever find yourself within driving distance of Black’s, please check it out. 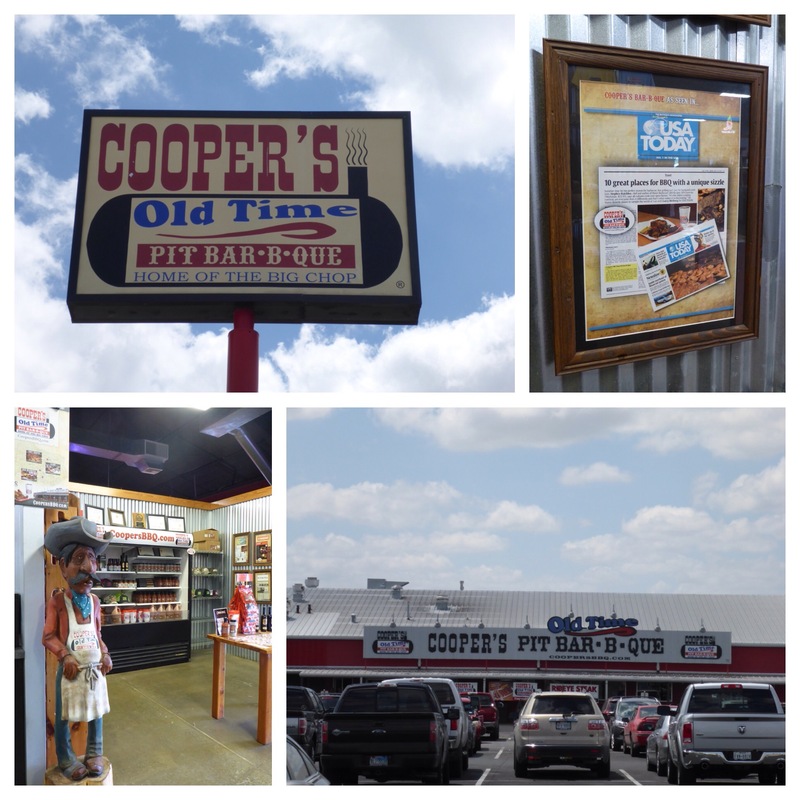 Today’s lunch was at Cooper’s Bar-B-Que in New Braunfels. 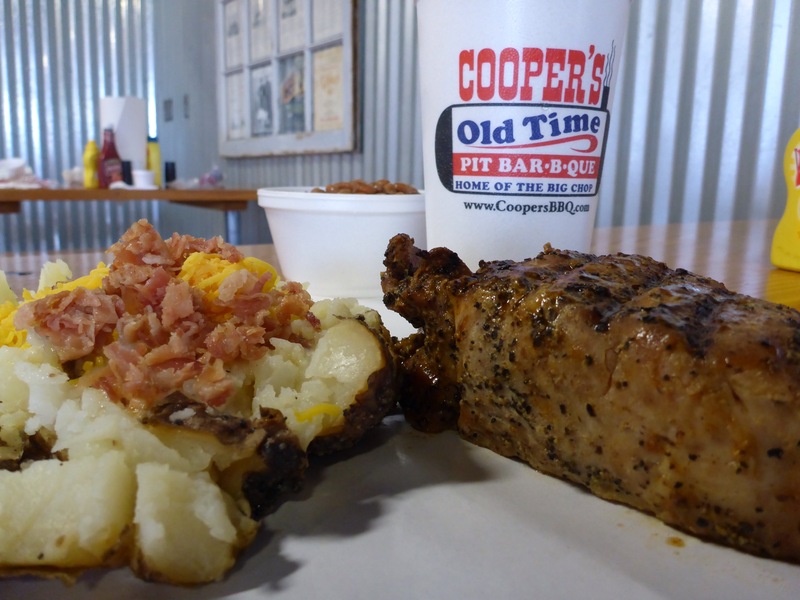 They had a weekend special consisting of a boneless pork chop and a baked potato. 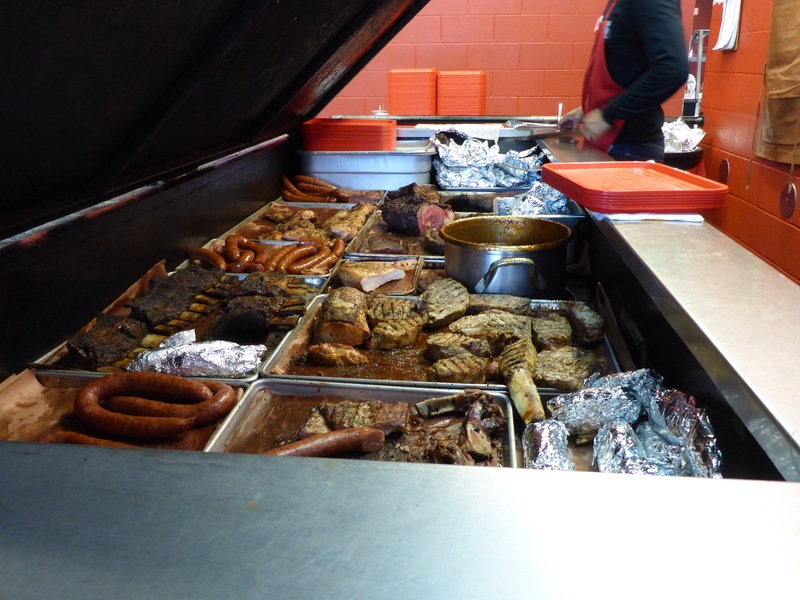 I added some beans, pickles, and an iced tea to make it an awesome meal. 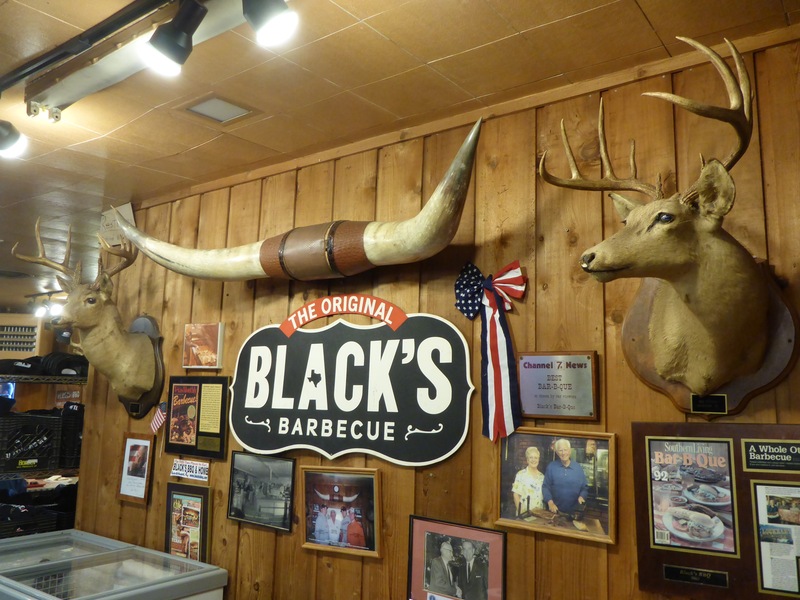 This is a great BBQ joint if you find yourself in the area.